The Evershield brand is an all encompassing ideal about how we can better our IT knowledge and understanding within the healthcare space. We have spent years learning about the differences with healthcare, and have become certified in knowledge of HIPAA and its Security Rule. The following services are all rendered with full security and attention to the Security Rule. 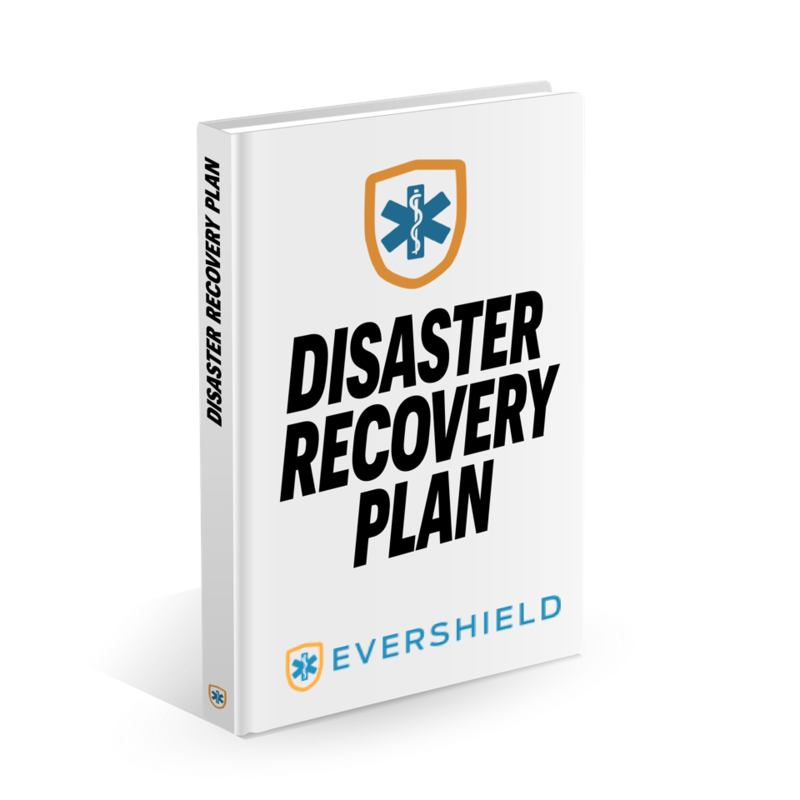 Evershield Disaster Recovery is our Disaster Recovery as a Solution, several states require patient files to be backed up for 7 years. Some practices we have run into aren’t even providing a single backup to their servers. 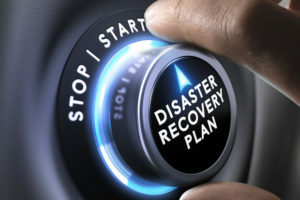 Our DRaaS comes with a customized DR plan that you can utilize and implement during a disaster. If you are backing up just your EHR or your entire office, we can help give you peace of mind knowing your backups are safe, secure, and offsite. As part of our EverShield Disaster Recovery Services we do offer a consultation for clients who are interested. This coverage assessment is designed to give us an idea of what your current infrastructure is and how it is currently being backed up, and or replicated. 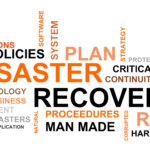 We schedule a call with one of our engineers to discuss all the major points of Business Continuity and if your current Disaster Recovery is fulfilling all it can be. Once completed we provide a coverage assessment document with our suggestions on ways to improve your environment, suggested services, and lastly a proposal for a full DR plan if you wish. 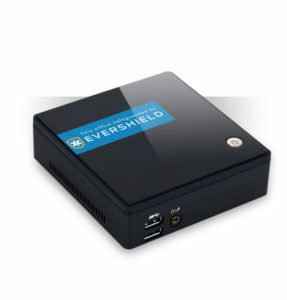 Evershield Managed Security is our branding of managed firewall service. Our firewall can help protect your network from outside threats, can help detect viruses before they hit your network, and provide WiFi to your office. With the rising costs of operation and the increased costs of each cyber attack, now is the perfect time to ensure your network is protected and covered. 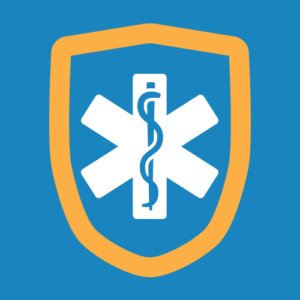 Evershield Secure Gateway is our unique offering, coupling over knowledge of HIPAA security rule and our last offering Gabriel, we provide the most secure way to connect to your devices. Secure Gateway technology allows us to set up secure VPNs between your devices allowing sensitive information to flow between two sources with no need for de-identification! Gabriel Secure Communications is a secure tool to be utilized by an entire office. For securely transmitting patient data, to sending a quick text to the front desk. 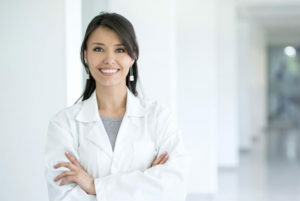 Gabriel can do everything securely, use it for interoffice communications to keep everything secure, use its file share to store and share patient charts. The best thing about this platform is the unique .SCOM technology which separates it from the rest of standard emails, meaning absolutely no spam!